Print and Apply labels to cartons, pallets, products, etc. with a Thermal Transfer label printer applicator. 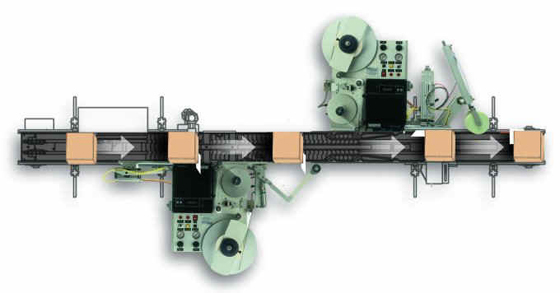 Models are available to print and apply labels to a carton’s top, side, bottom or corner wrap. 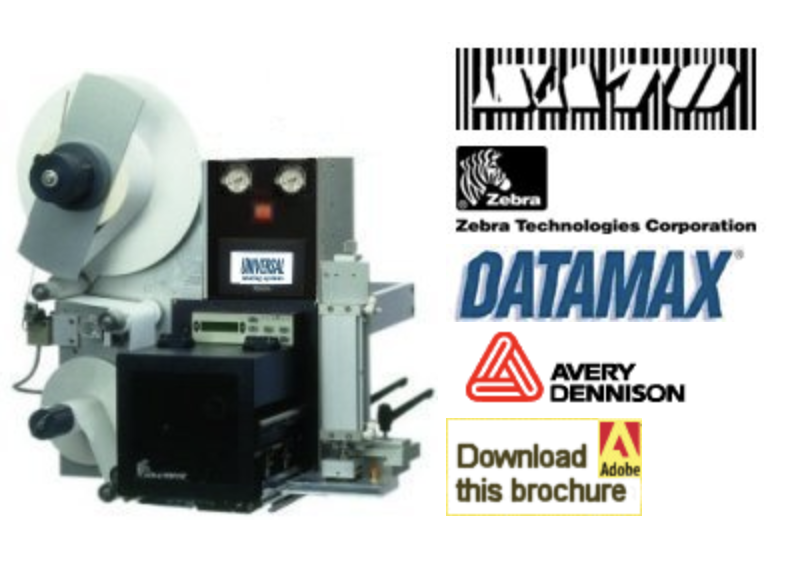 Choose from a variety of Thermal Transfer Label Print Engines. Universal Print & Apply (UPA II) Printer Applicator is leading edge technology in product identification. Universal Labeling Systems is RFID prepared to take on the challenges of reading, writing, printing and applying Radio Frequency Identification tags. 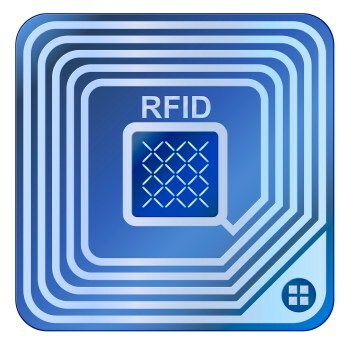 The “smart label” tag is embedded with RFID transponder that includes integrated circuitry with an antenna and are designed to be programmed and re-programmed using radio waves. contact us for a complete list of options.